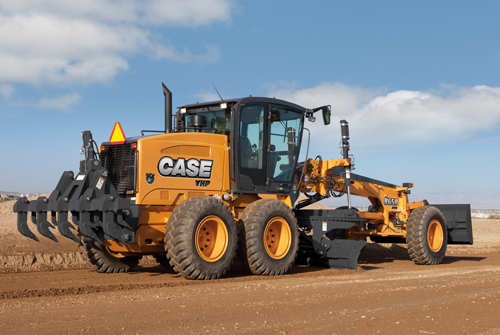 CASE Construction Equipment is built on a foundation of innovation that dates back to the first threshing machines Jerome Increase Case (AEM Hall of Fame, 2008) built in 1842. 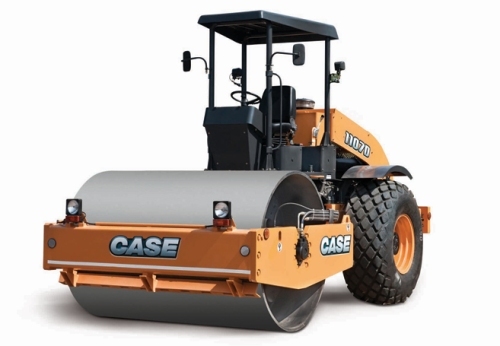 CASE involves our own and competitive customers in product development, helping ensure we understand their needs and develop equipment that responds to those needs. 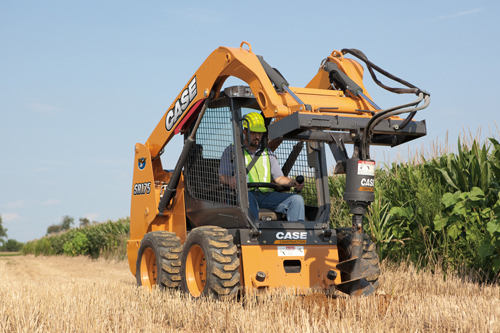 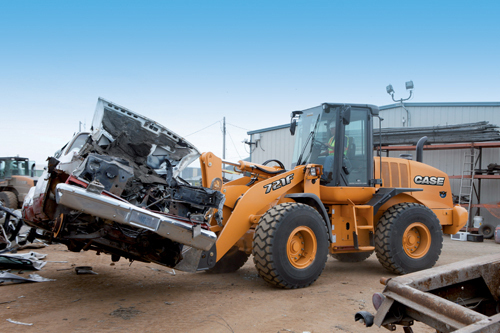 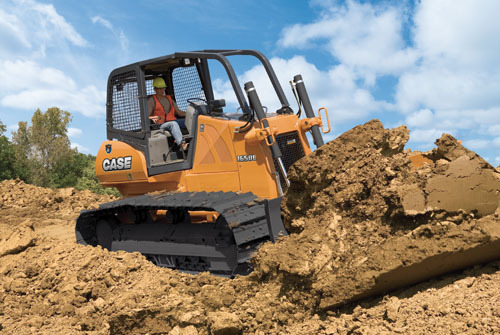 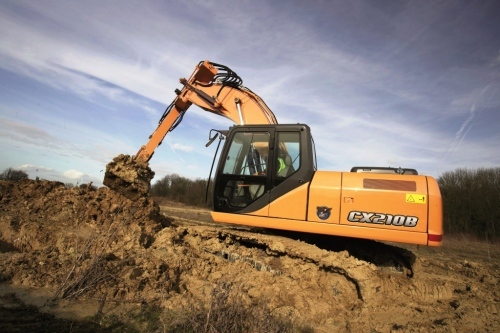 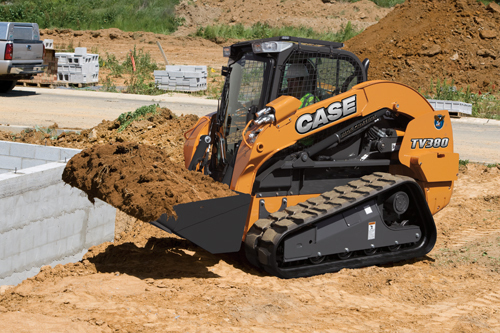 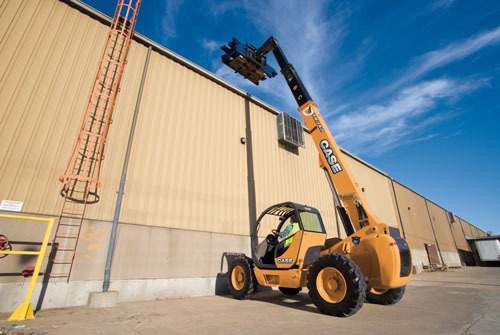 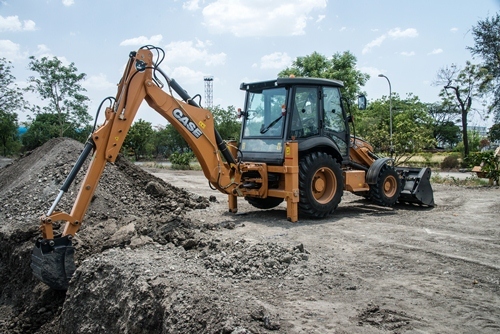 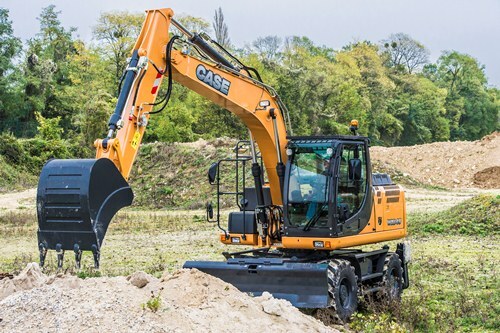 We switched excavator brands, bought a Case, and cut our fuel consumption by nearly two-thirds.